At KA WEDDING, we are all about providing the most unique, pleasant and enjoyable wedding planning experience. It’s all about THE EXPERIENCE. Planning and designing a wedding takes many months of preparation. What we do is making this process fun while creating a wedding day that fits your wildest dreams. Whether it’s shopping for dresses and shoes in NYC for a weekend, building your personal menu with a master chef, or getting a personalized visit of the romantic sites of Montreal or Quebec City, we strive to make this planning process unique. From the minute you contact us, WE LISTEN TO YOU. It’s really important for us to get to know you and understand how you see this magical day. 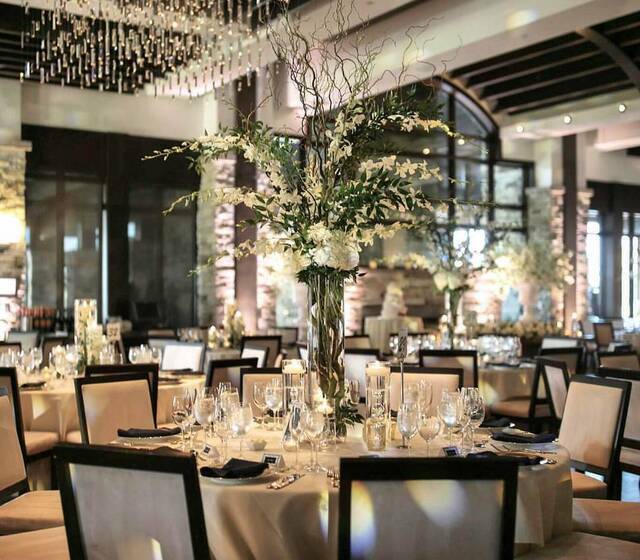 We’ll address any concerns or special requests as we guide you step by step towards your wedding date. Whether it’s the budget, the decor and ambiance design, the vendors selection, or the wedding day agenda, you get to make the choices and we handle all the details. Our wedding services allow you to be involved as much or as little as you want. Our packages vary from turnkey design and planning, to straight forward coordination the day of the wedding. It doesn’t matter if you are only starting your wedding planning process or if most of the details are settled, we have something that will fit your budget.